Driving School Franchise — Have it Your Way! Our driving instructor franchise offers simple terms and full support. No lengthy commitments! Hi, I’m Howard, founder of How-2-Drive. 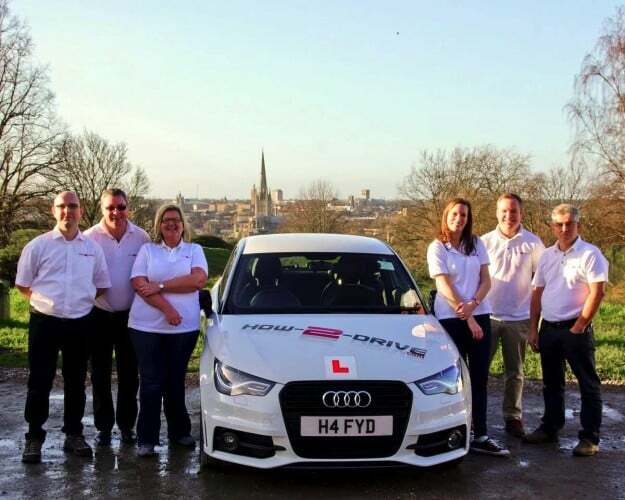 If you’re looking for a driving instructor job, then I’d love to tell you about our driving school franchise in Norfolk, and why I think you might like to join us! Why Join Our Driving Instructor Franchise? ADI’s can work full-time or part-time, when and where you want — it’s up to you! ADI’s are free to leave whenever you want. No catches. Seriously, we should make it harder! How about having your own ORDIT trainer in-house? I’ll give you free standards check training to help you get the ‘A Grade’. If you want a career as a driving instructor in the Norfolk area, you’re in the right place! How-2-Drive is a local independent driving school. We run franchises in the Norwich, King’s Lynn, Great Yarmouth, Wymondham, Broadland and North Norfolk areas — and we’re looking to expand further! You pay us a weekly franchise fee. We’ll then provide you with unlimited free pupils who are looking for driving lessons in your local area! You supply your own tuition vehicle and we’ll add the graphics. Full-time — £115 per week and you’ll also get four free weeks per year! You’ll provide your own vehicle and we’ll add the eye-catching graphics! You can choose any car colour you like from White, Red or Black, manual or automatic. We’re flexible on models so long as it has plenty of kerb appeal and is reasonably new. Highly recommended models include the Audi A1, Ford Fiesta, Renault Clio, VW Polo, Citroen DS3, Vauxhall Corsa or Adam. You can get an instruction vehicle from £280 per month! No additional pupil introduction fees. 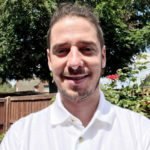 Charge premium lesson prices – currently £27 per hour for manual lessons. Standards Check Training with an ORDIT Trainer, so you can get the A Grade on your next Standards Check! No tie-in. You’re free to leave whenever you want. We want you to stay with us because you want to, not because you have to. Be part of a well-supported team. No Groupon deals. No more working for nothing! I started with How-2-Drive in June 2017 as a franchisee driving instructor in Lowestoft having completed my ADI training with How-2-Drive. I’ve been supplied with all the support and pupils I need. I really do feel part of a professional team. My training was excellent and I found Howard to be very professional in all aspects of the training and in offering sound advice. I am now in my 3rd week and have had to ask Howard to stop giving me new pupils as I’m now fully booked! I have just joined the How-2-Drive team as a driving instructor and it was definitely the best thing to do. I have to say that all the promises were delivered and the support is the best — very friendly and professional. I don’t feel left alone and my diary looks just the way I wanted. Proud to be part of this great company. Or call me today on 01603 957 097 and we’ll have a chat about your options.